Due to the extreme weather forecast the National Masters Championships will be postponed this Saturday, 3rd of March and rescheduled for Sunday, 25th of March. We ask ALL athletes and coaches to confirm availability as soon as possible so we can publish a revised start list. Please email: info@weightlftingireland.com to confirm YES or NO as soon as possible. 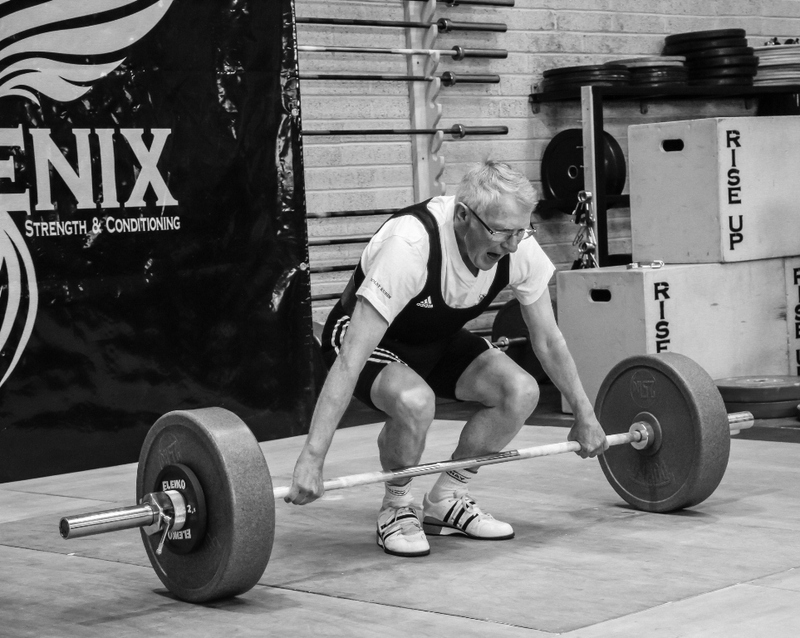 Athletes looking to qualify for the European Masters will have another opportunity to compete at the Munster Open Championships on the 7th/8th of April at Phoenix Strength and Conditioning. Your health and safety is our priority and we look forward to seeing you on the 25th of March.